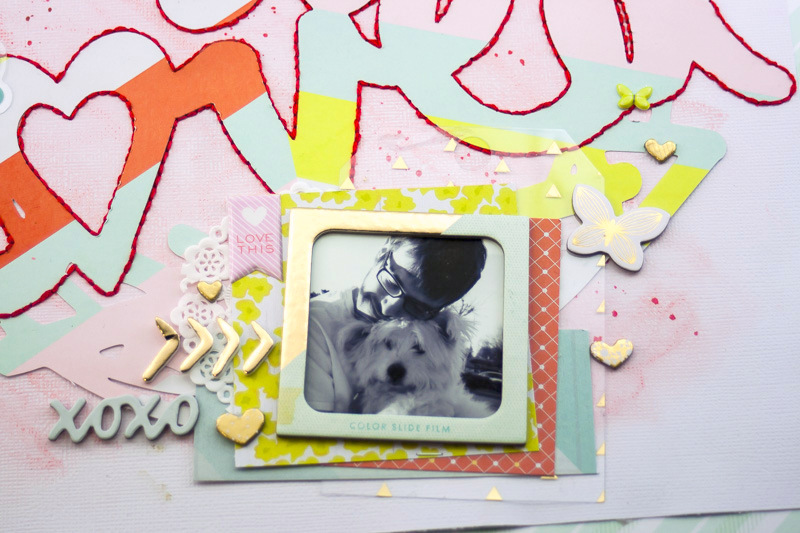 National Scrapbook Day is one of my favorite holidays. I love that there is a whole day designated to my beloved hobby! I was so disappointed that I didn't get to participate this year due to the Barista Championships. But I was able to make a layout for The Cut Shoppe a few days before! 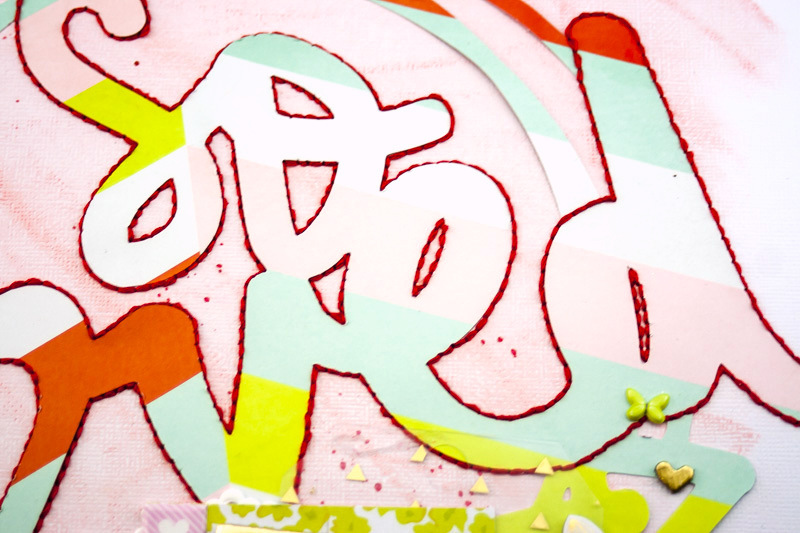 Ashley created a really awesome free cut file that you can download. 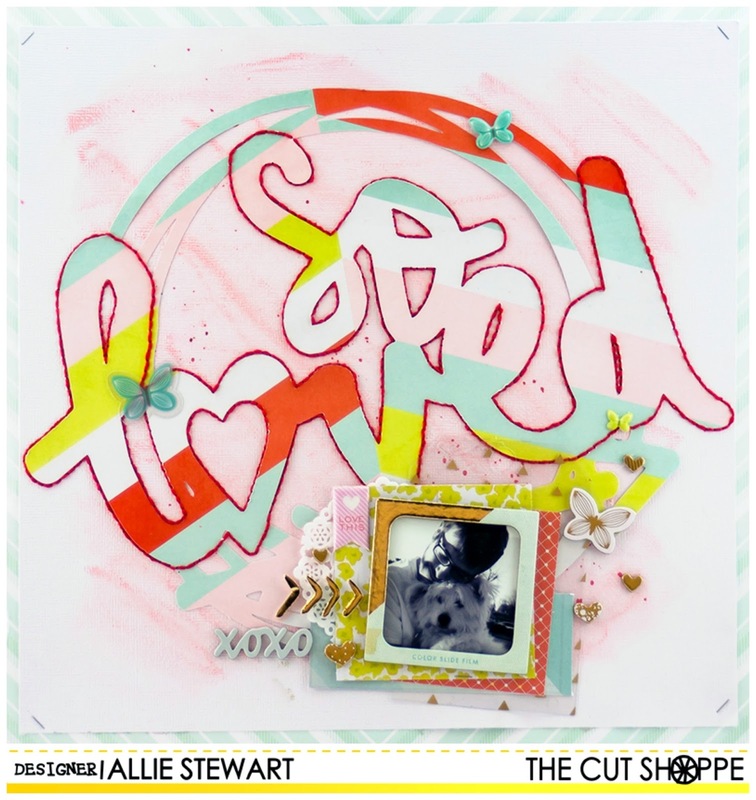 The Cut Shoppe is ONE & Giveaway! May Pep Rally with Clique Kits!